I am excited to inform you about my on-going projects. 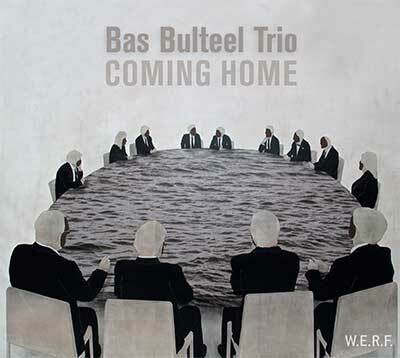 In 2015, the CD “Coming Home” was awarded by KLARA radio with a “Klara Prijs” for the best CD of the year, in the category Jazz. So it is high time for me to think of a second recording with my trio. I am composing and working on that. But in parallel, WASDAMAN with “Storm in a Cup of D” is keeping me very busy, a ground-breaking project, with some great musicians (and friends!). Finally, I am exploring a new avenue with my friend Belén Martín Míguez, a singer from Galicia (Spain) who has put voice and words to some of my compositions. 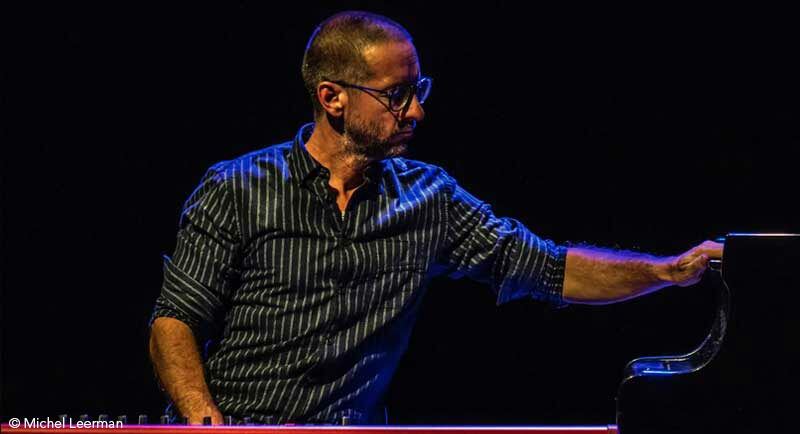 The result is the CD “Engranaje”, released in April 2018. You will find more information in each of the sections of this site. Enjoy the visit.